Actually a box, in appearance, is purely and simply a right-angled parallelepiped, but when you look at it from within it’s a labyrinth of a hundred interconnecting puzzle rings. The more you struggle the more the box, like an outer skin growing from the body, creates new twists for the labyrinth, making the inner disposition increasingly complex. 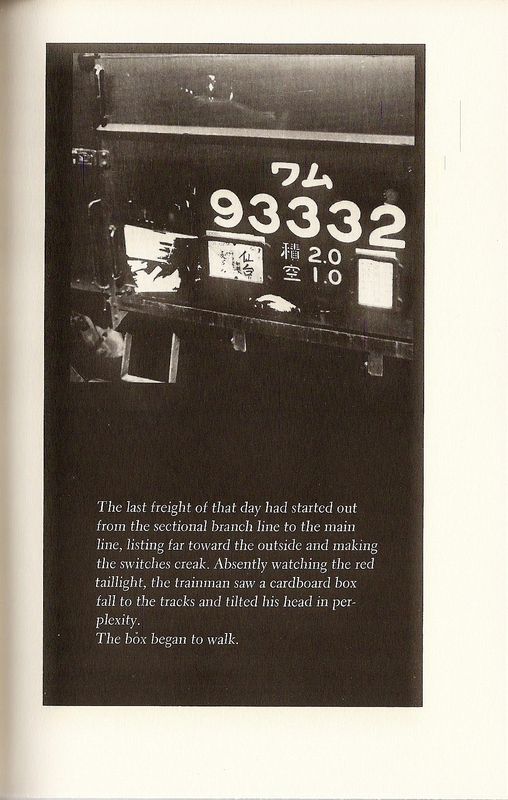 Kobo Abe’s narrators tend to talk to their readers with a seductively familiar voice, just a couple of pals talking about, well, being a box man, for example. Let’s stop fooling each other now. Certainly a box man is hardly conspicuous. He is like a piece of rubbish shoved between a guardrail and a public toilet or underneath a footbridge. But that’s different from being inconspicuous or invisible. Since he is not especially uncommon, there is every opportunity of seeing one. Surely, even you have, at least once. And before you know it you’re being led down strange alleyways, into odd corners of the city that you previously overlooked. 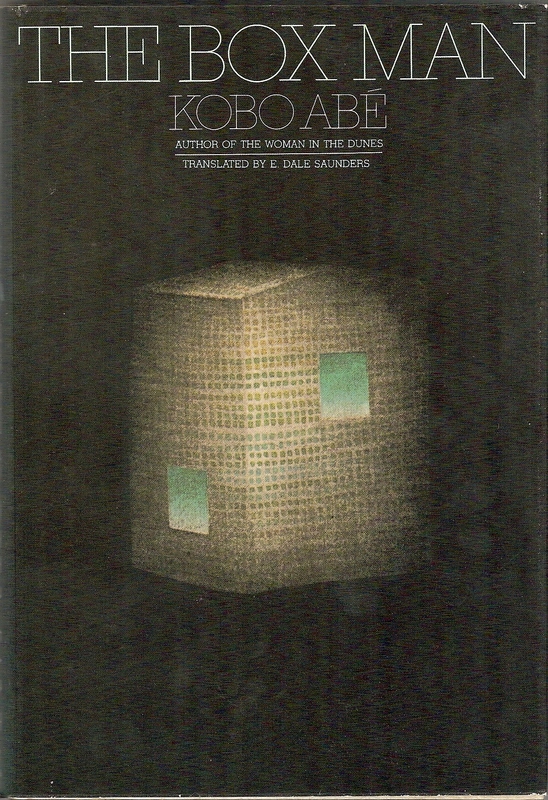 In Kobo Abe’s novel The Box Man, first published in Japan in 1973, then in English in 1974, the world, as Alice remarked, becomes curiouser and curiouser. Maybe you secretly want to become a box man. If that’s the case, then there is a chapter for you: “Instructions for Making a Box.” The Box Man is an unlikely blend of theater (many of the chapter titles allude directly to the theater), police procedurals (complete with various “affidavits”), and self-reflexive postmodernism (one chapter is aptly titled “In Which It Is a Question of the Sullen Relationship Between the I Who Am Writing and the I Who Am Being Written About”). “A box man possesses some offensive poison about him.” He undergoes a willful metamorphosis that permits him to see the world differently. But the box man’s vision comes with a cost. His freedom and his confinement are one and the same. “A box man’s eyes cannot be deceived. 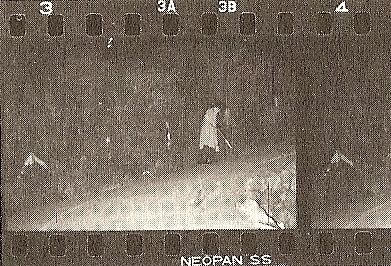 Looking out from the box, he sees through the lies and the secret intentions concealed behind the scenery.” The box man is also, apparently, a photographer and eight of his photographs are reproduced in the novel, accompanied by short prose poem-like captions. 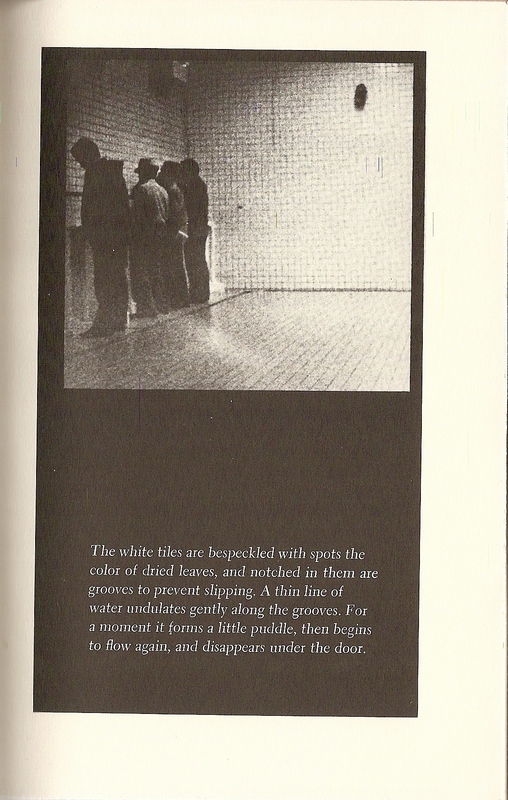 His photographs remind me of some of the more surreptitiously-taken images from Robert Frank’s The Americans. Their contents clue us into the state of mind of the box man but do not directly reference the plot of the book.